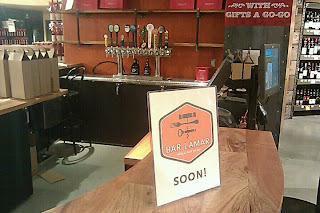 While up in Austin over the weekend, I stopped by the Whole Foods Market store on Lamar to check out the new bar they're opening inside the store. 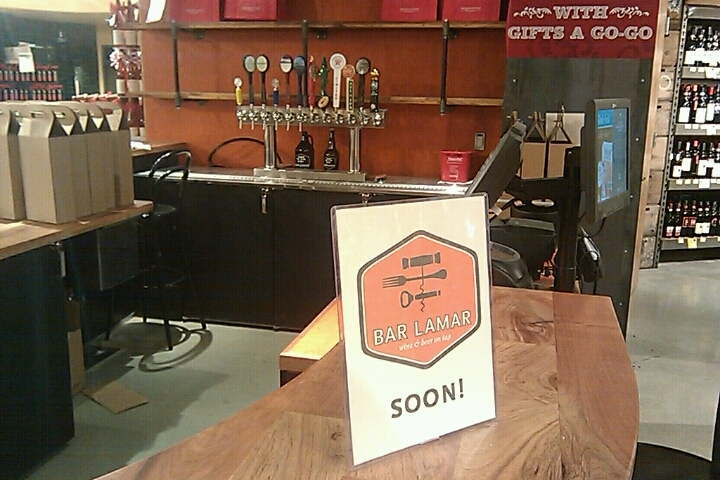 Bar Lamar, near the back of the store at the end of the beer aisle, will be serving six wines and six beers on tap and will also be offering growler service (their growlers can been seen under the tap handles). As the sign in the photo indicates, the opening date is "soon" and I couldn't find anyone at the time that had further details. I do know that the white tap handle is a very limited release one-off beer from Independence Brewing though. 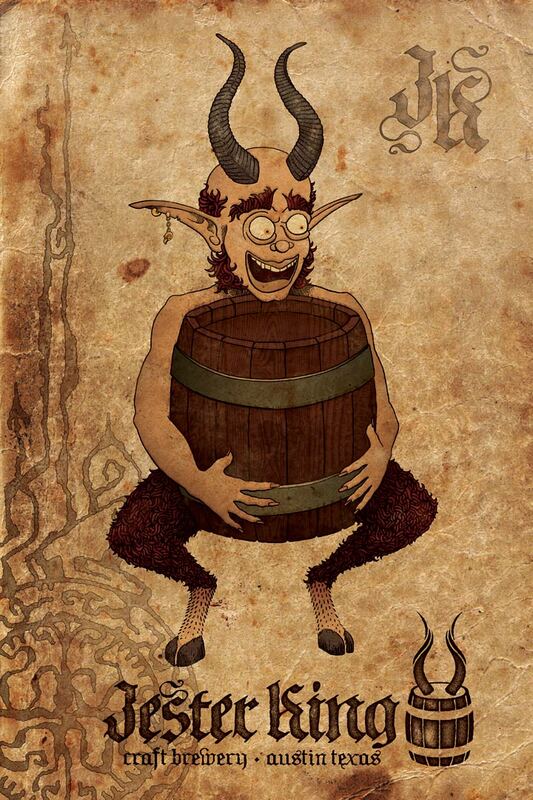 There is no entry fee and you may enter as many different beers as you want. The deadline to submit entries is April 6th and the judging date is tentatively set for April 10th. The full list of rules and requirements for entering can be found on their website. Saint Arnold Brewing is hosting a membership rally for the American Homebrewers Association (AHA) on Sunday, February 27th from 1:00pm to 3:00pm. The event is free for current AHA members and non-members can gain entrance by joining the AHA for a discounted rate at the door. Entrance gets you a VIP tour of the brewery, beer and a chance to win great prizes. If you'd like more information about the AHA and want a few reasons why you should join, check the Member Benefits webpage. If you're planning on attending, the AHA asks that you RSVP here to allow them to plan for the size of the crowd. 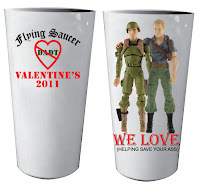 The Flying Saucer will be featuring the special commemorative glass on the left in honour of Valentine's Day starting at 7:00pm on Wednesday, February 9th. 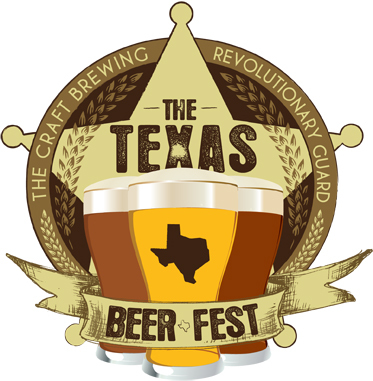 Lucky IPA from Breckenridge Brewery will be the featured beer for their Brewery Nite in Houston and the Brewmaster, Todd Usry, will also be on hand. 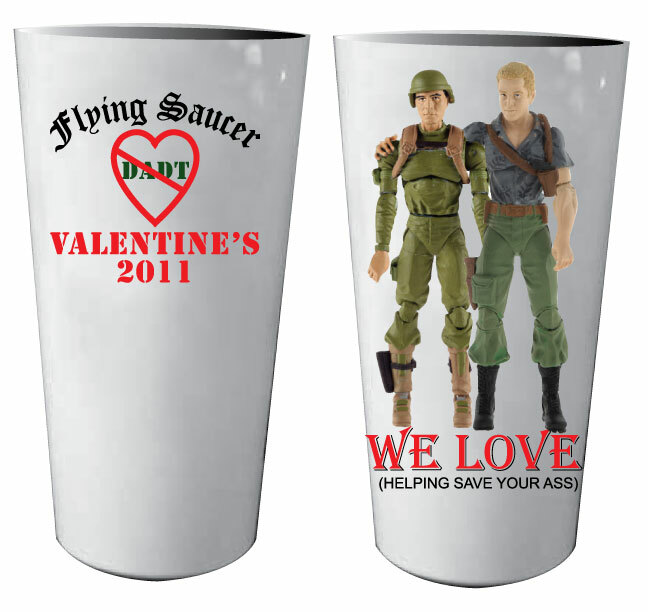 As this is a special edition glass, there will be a small additional charge for the glass in addition to the cost of the beer. 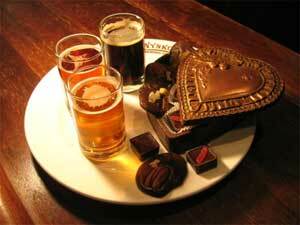 You also may want to get there early, as their glassware often goes quickly. In celebration of Valentine's Day, the Ginger Man is hosting a Beer and Chocolate Tasting on Saturday, February 12th at 3pm. Deus (Brut des Flandres) will also be sampled and the purchase of a bottle of it will get you two logo champagne flutes. 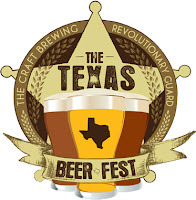 The Texas Beer Festival is scheduled to take place on Saturday, May 7th from 1pm ~ 10pm at the Humble Civic Center. Discounted pre-sale tickets are available for puchase from their website.